Here's your weekly News Round Up! 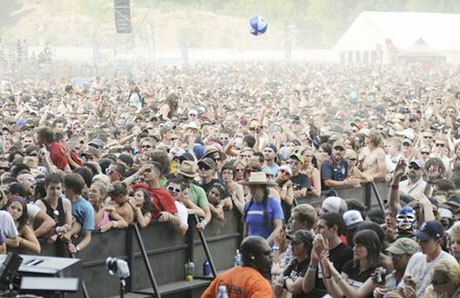 Pemberton Festival Cancelled for 2009. Metallica's Kirk Hammett, Maroon 5's Adam Levine and Mos Def To Guest On New K'naan Album. Bloc Party, Ting Tings, Women To Play CMW 2009. R.I.P. The Stooges' Ron Asheton.